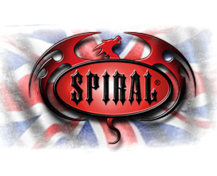 Mens short sleeve t-shirt made from 100% Cotton using skin friendly, Azo-free, Reactive dyes. 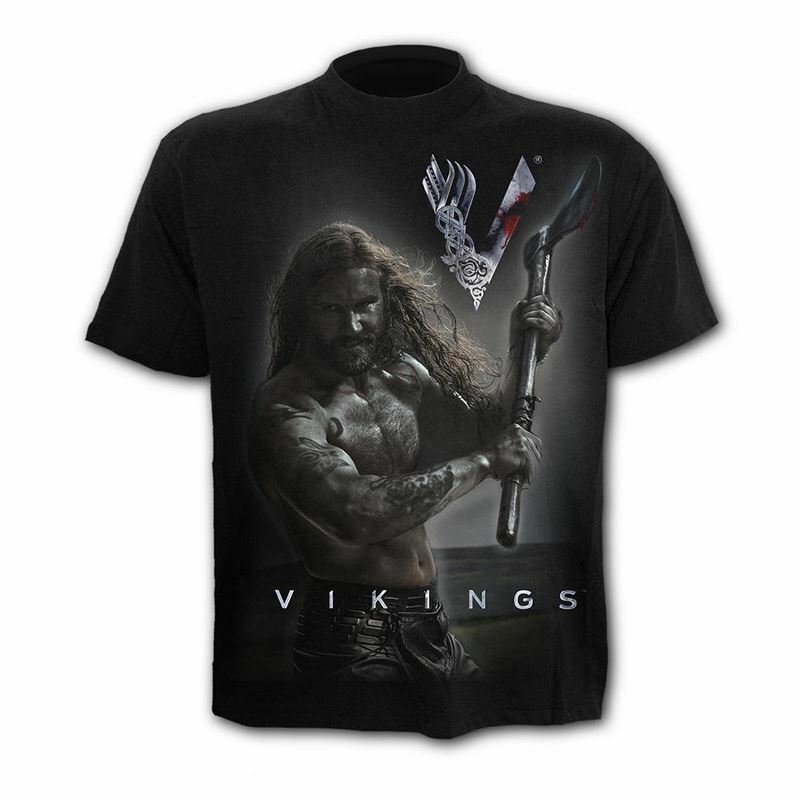 Official Licensed Product from the Hit TV Series. Rollo is pictured swinging a bloodied axe with force. 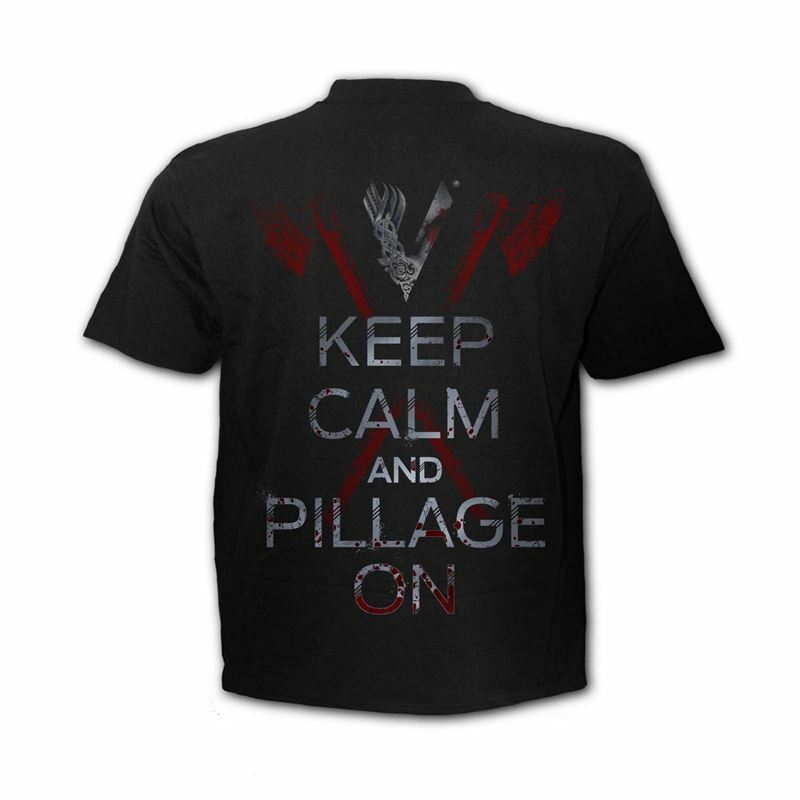 Back print reads Keep Calm And Pillage On!